Portrait of M. Carey Thomas. Marceau, Theodore C., 1860-1922;, “M. 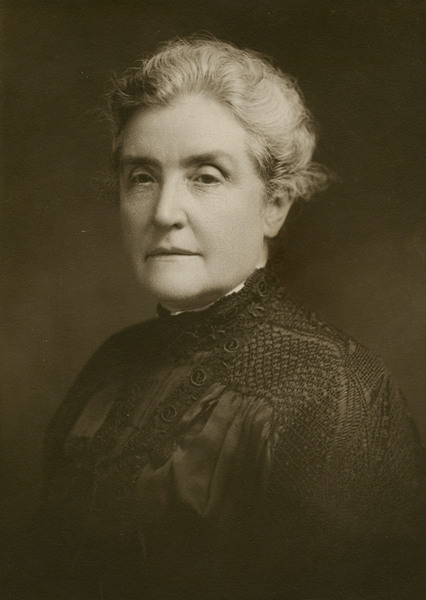 Carey Thomas,” The Albert M. Greenfield Digital Center for the History of Women's Education, accessed April 23, 2019, http://greenfield.brynmawr.edu/items/show/2184.